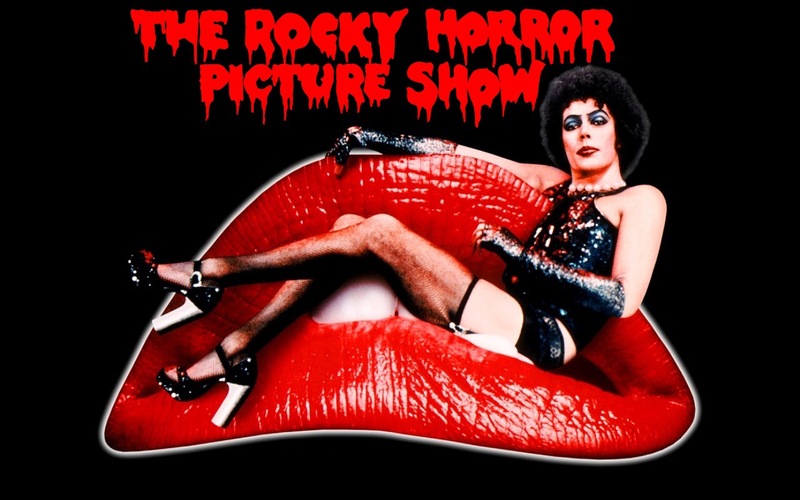 Back in 1975 Tim Curry graced the movie screen as Frank-N-Furter in The Rocky Horror Picture Show, now, 41 (yes 41!) years later Fox has decided to recreate the old favourite. I first saw The Rocky Horror Picture Show on stage and it was a blast. A lot of fun and an absolutely mad storyline. I thought this movie was timeless so I was shocked when I heard it was being remade. Rocky Horror always seemed to be a movie you could watch whenever and it’d still make sense to the current time and situation because of how weird it was. But still, a trailer popped up on YouTube showing Rocky Horror with a whole new cast but the same old storyline and hopefully music. In this new one Laverne Cox stars as Frank-N-Furter and Victoria Justice stars as Janet. Victoria Justice? I’m not too sure how she’ll do in such an iconic role. Tim Curry does make an appearance however as The Crimologist so clearly he must be ok with this new adaptation. The audience disagree with a nearly double dislike on the short trailer on YouTube compared to likes but what do you think? Are you looking forward to something new and fresh?